Get Delhi University transcript by post or in-person application in 10 days. Fees Rs1500/$150 > 6 yrs, Rs1k/$100 <= 6 yrs. Mail directly to WES Canada. 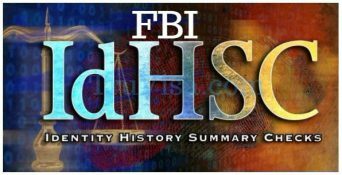 FBI clearance certificate for Australia / Canada visa, immigration. Processing time 3-5 days. Fees $18. Fingerprint FD-258 form at home on A4 white paper. 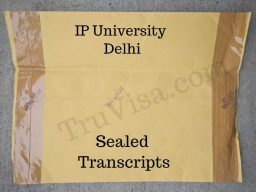 IP university transcripts sealed envelope, Delhi Campus in 25 days. Mark sheet copy, payment challan & application form. Rs 1k/copy, 5k/25 copies if <= 5 yrs. Indian police clearance certificate - PCC from Indian Embassy. Immigrate to Australia, Canada. Processing time 4 day - 6 week. Fees USD 27. Valid Visa, Address Proof, Passport. Is it possible to do Automatic Revalidation without having Canada visa?